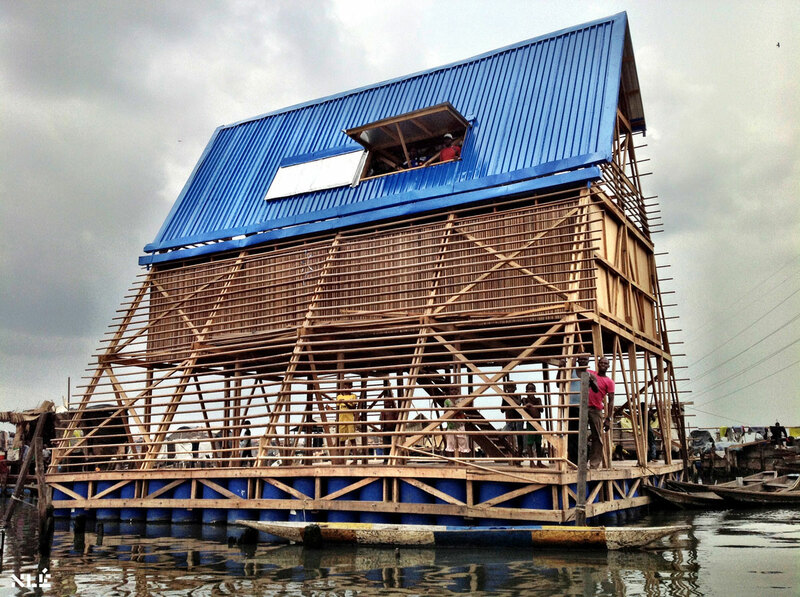 Designed by NLE Architects in 2013 this small-scale floating project in Nigeria is an alternative building system that provides space for education and cultural programmes in Africa’s coastal regions. 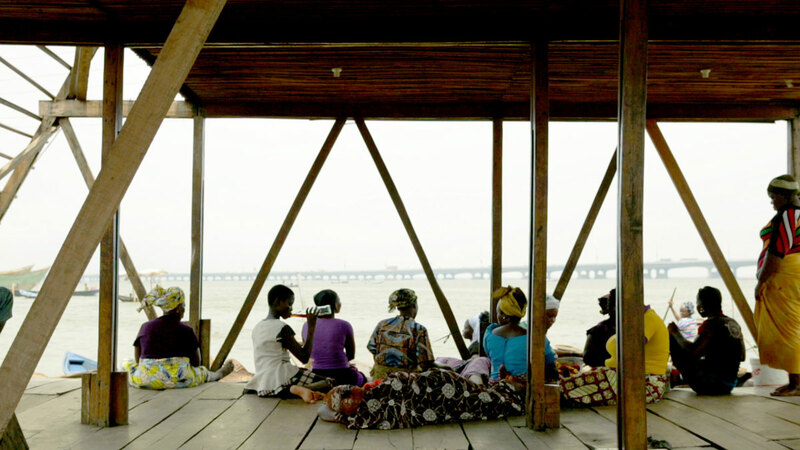 As a pilot project, it has taken an innovative approach to address the community’s social and physical needs in view of the impact of climate change and a rapidly urbanizing African context. 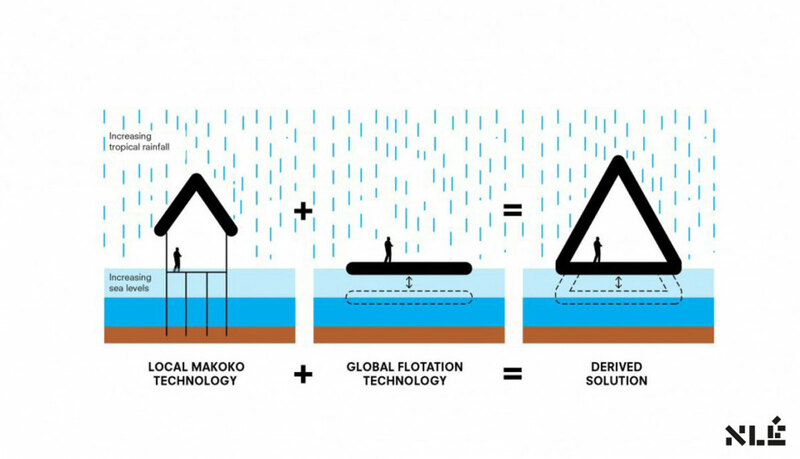 Its main aim is to generate a sustainable, ecological, alternative building system and urban water culture for the teeming population of Africa’s coastal regions. 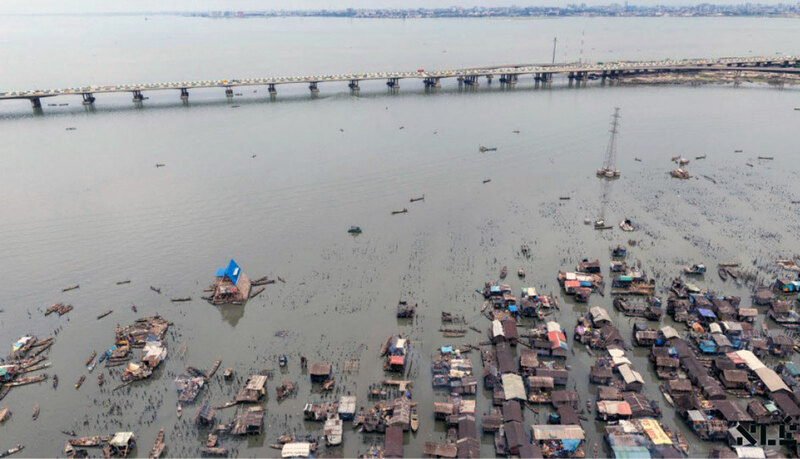 Some 80,000 people reside in Makoko, in a stilt settlement south of Lagos, built over water, served by only one English-speaking primary school on reclaimed land susceptible to flooding. 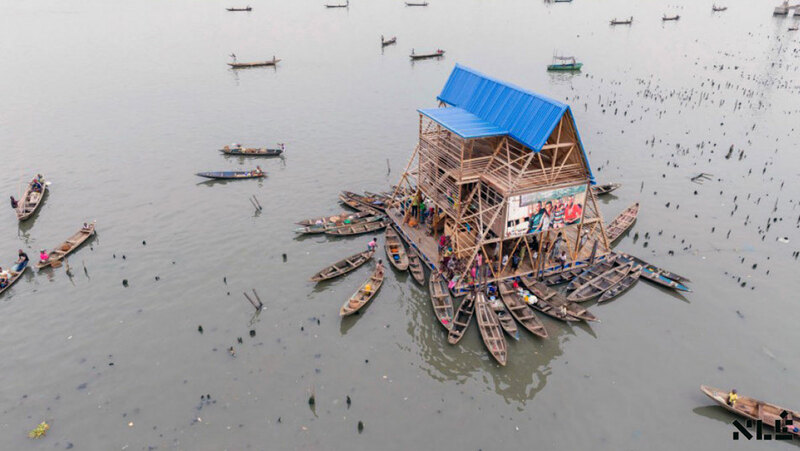 The Floating School is a prototype structure whose main aim is to generate an alternative building system and urban culture for the populations of Africa’s coastal regions. 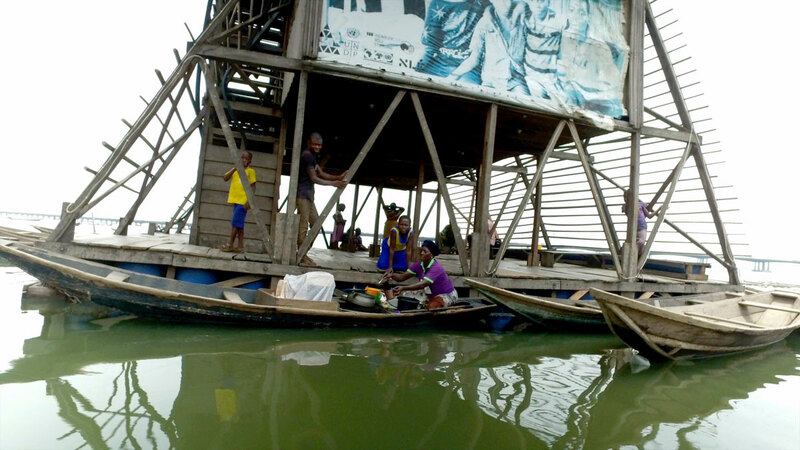 The triangular A-frame or pyramid (10m high with a 10m x 10m base), built from locally sourced wood and bamboo and buoyed by recycled plastic barrels, is an ideal shape for tall floating objects on water. The structure has three levels: an open play area and community space; an enclosed space for two classrooms for 60 pupils, connected by stairs to the play area; and a semi-enclosed workshop space on a third level. 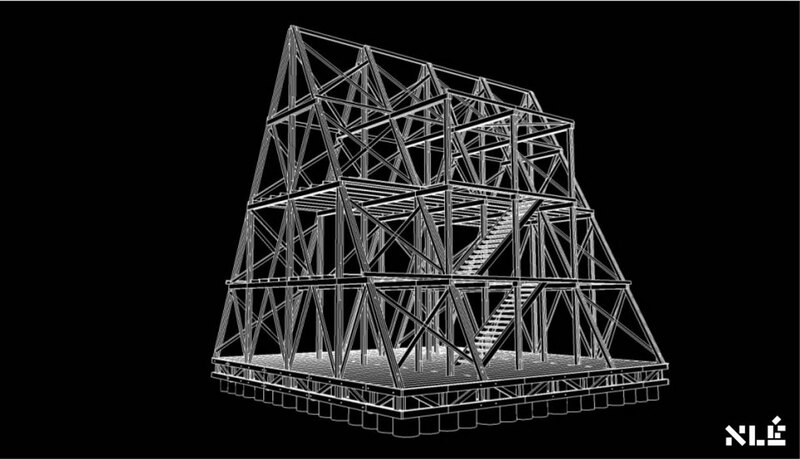 It is scalable and adaptable for other uses, such as housing, health clinic, market, an entertainment centre or an infrastructure hub. 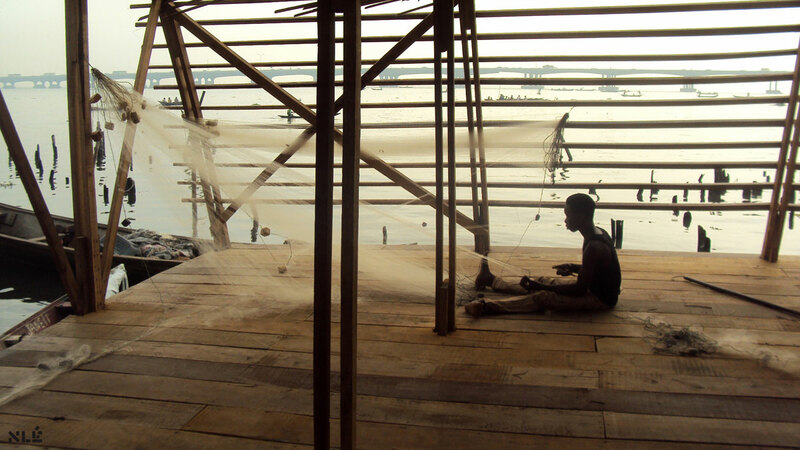 The prototype’s versatile structure is a safe and economical floating triangular frame that allows flexibility for customisation and completion based on specific needs and capacities. 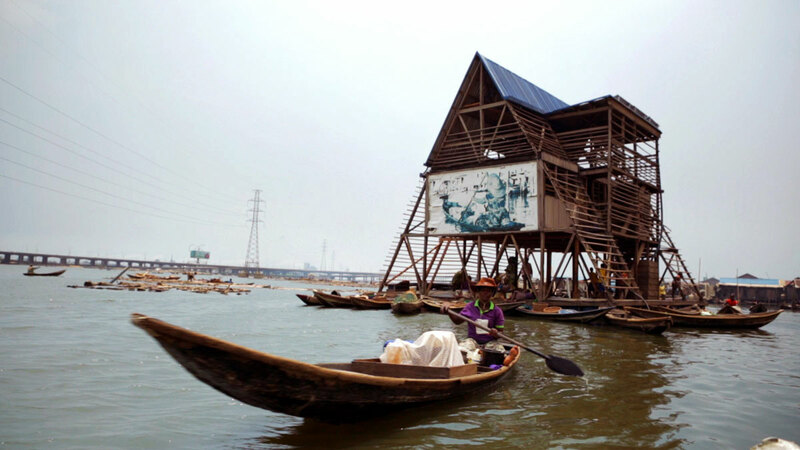 Cite this article: "Makoko Floating School / Kunlé Adeyemi – NLÉ," in ArchEyes, May 23, 2016, http://archeyes.com/makoko-floating-school/.